Welcome to the age of personalized search! 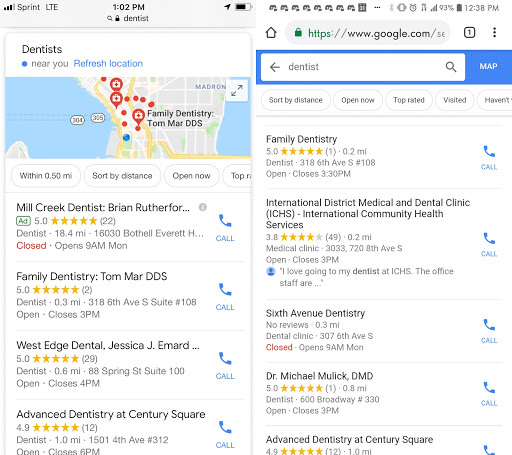 Over the past few years Google has been feverishly updating their search technology to create a more custom and rich user experience for local business owners and their customers. 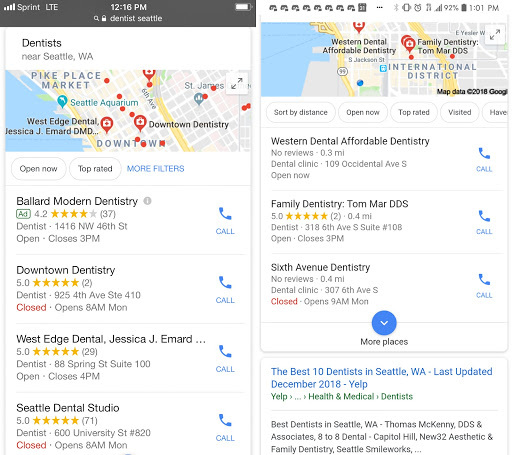 While these changes make it easier for customers to find local, relevant businesses they love, it makes it a bit harder for business owners to understand where they rank in search results for individual users. According to Search Engine Journal, here are just a few categories that factor into personalized search. If you are logged into your device, your location, device type, history, social media, and past behavior are all taken into account when you are doing a search. If you are not logged into your device, it simply looks at the readily available information– your location and device. So what does this mean? 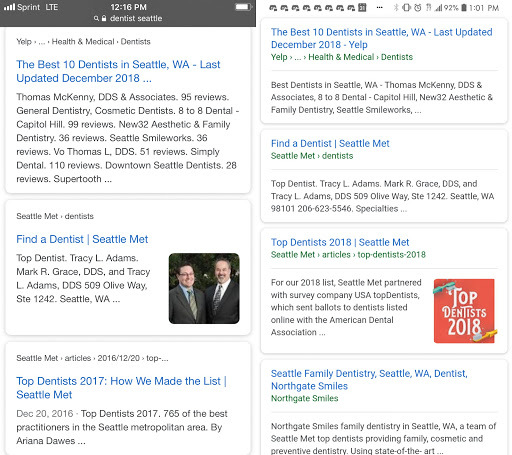 It means that when you search for “dentist in Seattle” it’s not just going to show you offices with some keywords on their website. It is going to look at your personalization factors and try to give you the result you want, rather than just a result. 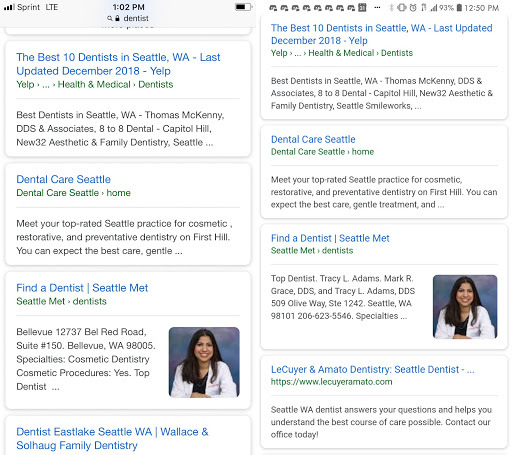 As you can see, although they are in close proximity, “dentist seattle” brought up vastly different results between devices. 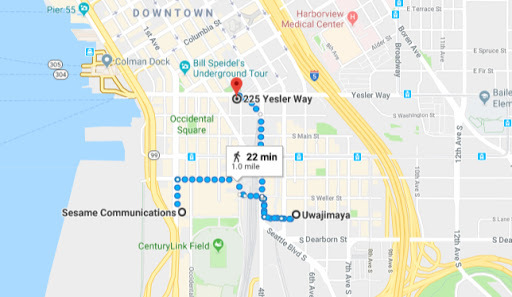 The organic results (below the maps pack), had some similar results between Yelp and Seattle Met. 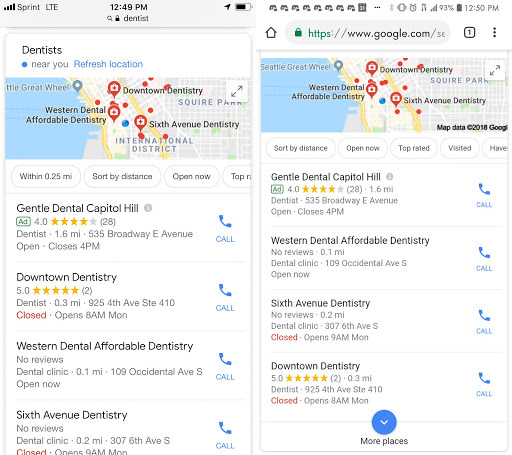 However, due to how the devices show results, the result on the right also includes an actual dental office. Next, we went about half a mile away to continue our test. After doing another search, we ended up with fairly similar results for the same keyword. We started off with a paid ad followed by three practices for both devices– although not in the same order. Once again, our organic results were very different. Yelp was the top result for both but outside of that, we received very different options. On to our last stop in Pioneer Square. This search was where we had the most variance. Again, standing right next to each other, our phones gave us very different results. As you can see, we found our results fall in line with the industry leaders. While some results may overlap, there were quite a few differences between the Apple and Google phone user. 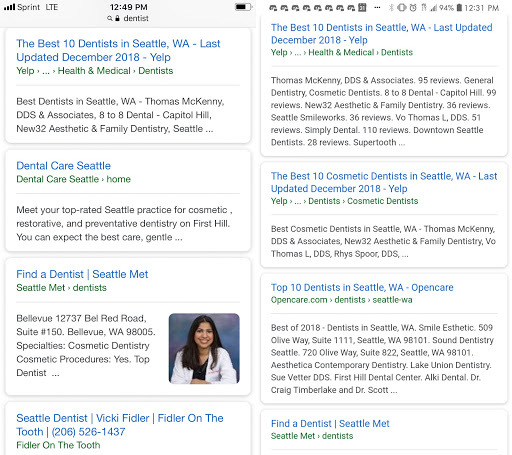 However, even though personalization is a vastly growing piece of the search algorithm, a few constants remain: link building and review management. 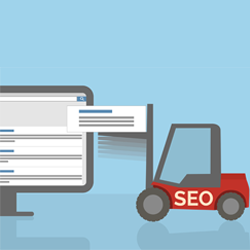 Reach out to the SEO team for more information on how you can increase your presence within a city through link building and review management to help shape the results in your area!